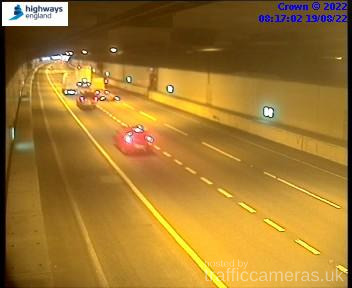 Latest CCTV traffic image from camera #66 on the A1M road. 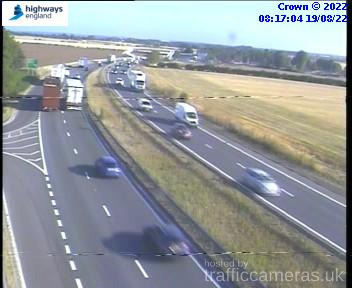 Latest CCTV traffic image from camera #68 on the A1M road. 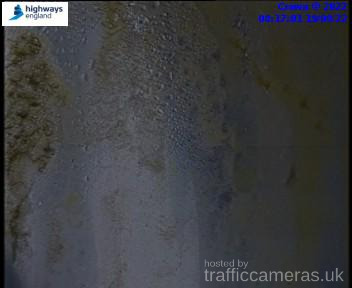 Latest CCTV traffic image from camera #69 on the A1M road. 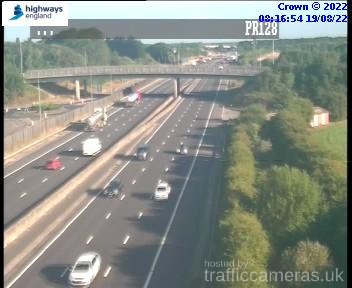 Latest CCTV traffic image from camera #70 on the A1M road. 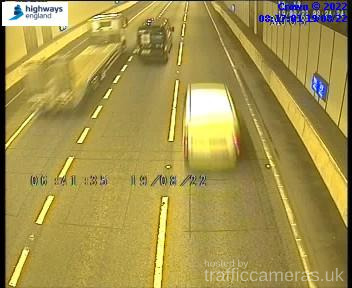 Latest CCTV traffic image from camera #71 on the A1M road. 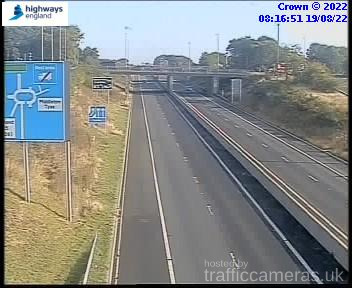 Latest CCTV traffic image from camera #72 on the A1M road. 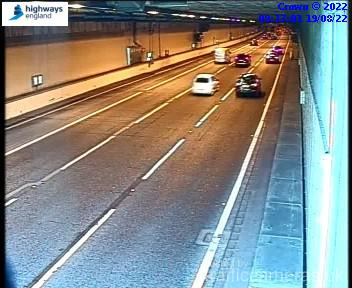 Latest CCTV traffic image from camera #73 on the A1M road. 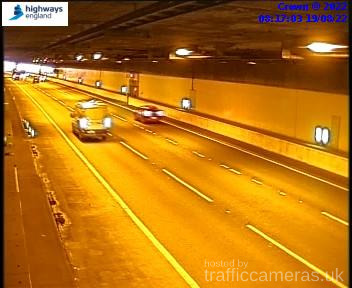 Latest CCTV traffic image from camera #74 on the A1M road. 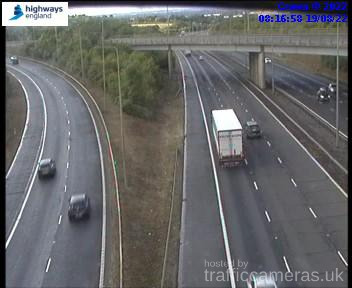 Latest CCTV traffic image from camera #75 on the A1M road. 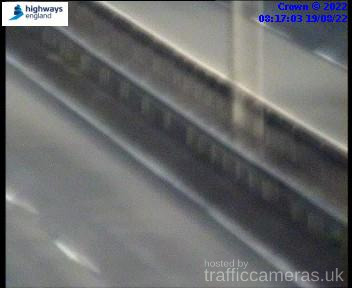 Latest CCTV traffic image from camera #76 on the A1M road. 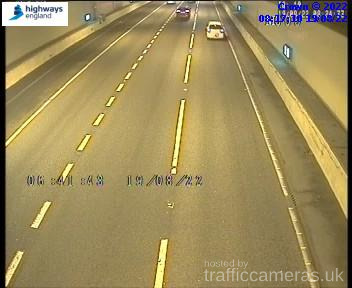 Latest CCTV traffic image from camera #77 on the A1M road. 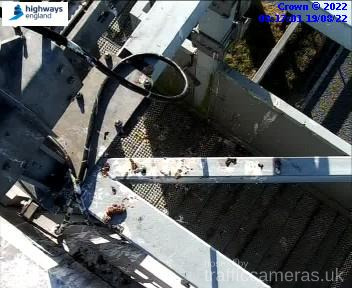 Latest CCTV traffic image from camera #80 on the A1M road. 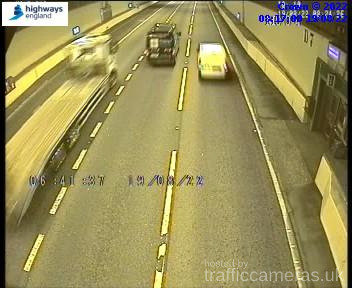 Latest CCTV traffic image from camera #81 on the A1M road. 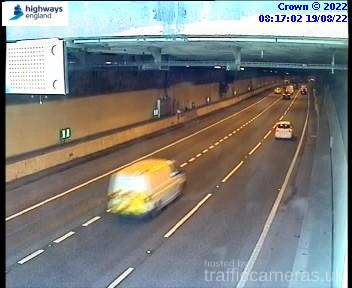 Latest CCTV traffic image from camera #82 on the A1M road. 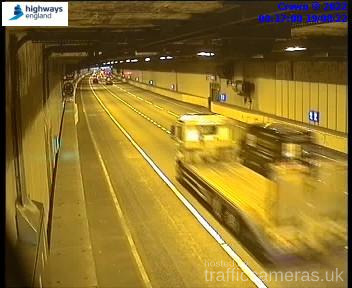 Latest CCTV traffic image from camera #83 on the A1M road. 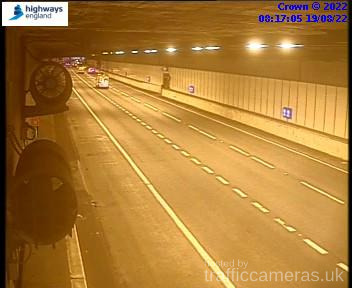 Latest CCTV traffic image from camera #84 on the A1M road. 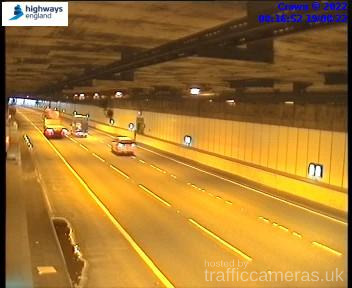 Latest CCTV traffic image from camera #86 on the A1M road. 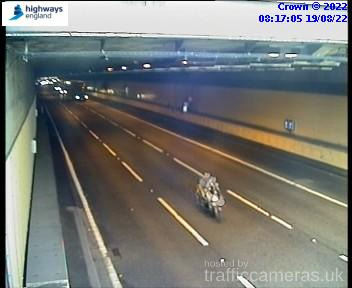 Latest CCTV traffic image from camera #87 on the A1M road. 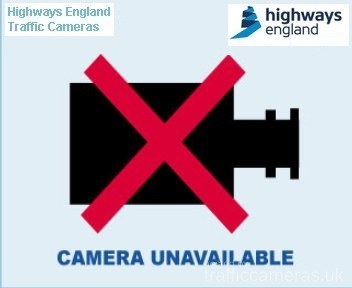 Latest CCTV traffic image from camera #89 on the A1M road. 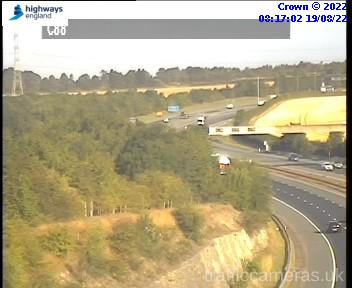 Latest CCTV traffic image from camera #90 on the A1M road. 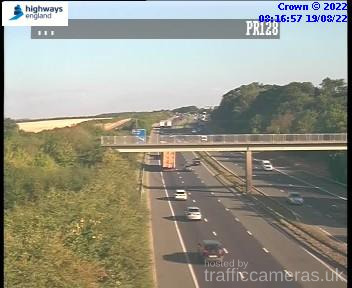 Latest CCTV traffic image from camera #92 on the A1M road. Latest CCTV traffic image from camera #93 on the A1M road. 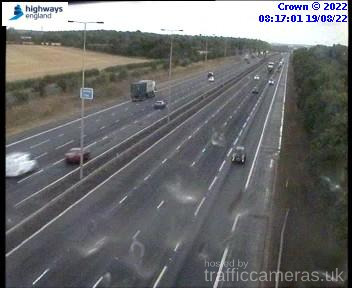 Latest CCTV traffic image from camera #94 on the A1M road. 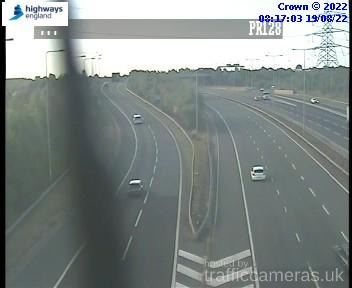 Latest CCTV traffic image from camera #96 on the A1M road. 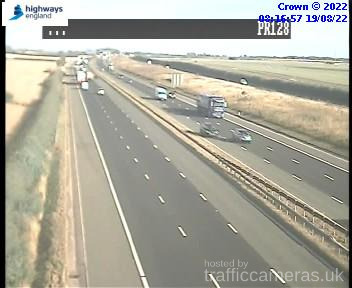 Latest CCTV traffic image from camera #97 on the A1M road. 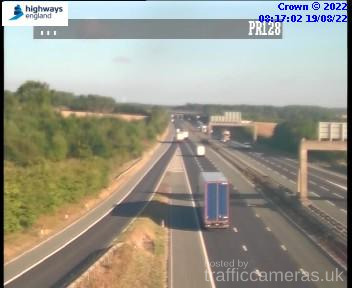 Latest CCTV traffic image from camera #98 on the A1M road. 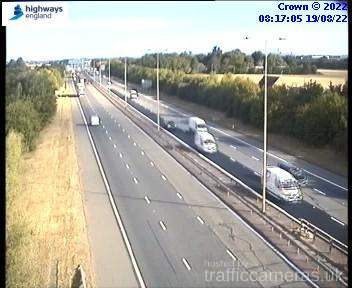 Latest CCTV traffic image from camera #99 on the A1M road. 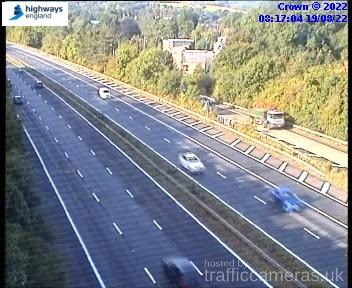 Latest CCTV traffic image from camera #100 on the A1M road. 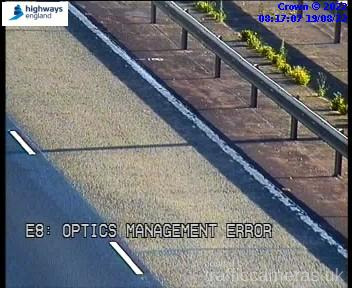 Latest CCTV traffic image from camera #101 on the A1M road. 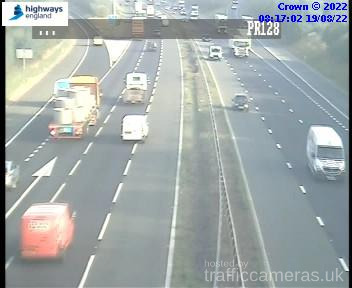 Latest CCTV traffic image from camera #102 on the A1M road. Latest CCTV traffic image from camera #103 on the A1M road. 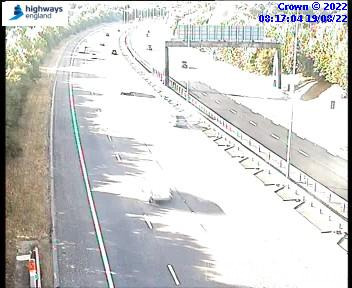 Latest CCTV traffic image from camera #105 on the A1M road. Latest CCTV traffic image from camera #106 on the A1M road. Latest CCTV traffic image from camera #107 on the A1M road. Latest CCTV traffic image from camera #108 on the A1M road. Latest CCTV traffic image from camera #109 on the A1M road. 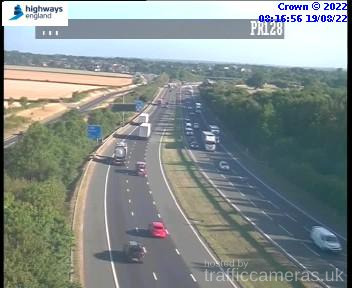 Latest CCTV traffic image from camera #110 on the A1M road. Latest CCTV traffic image from camera #112 on the A1M road. 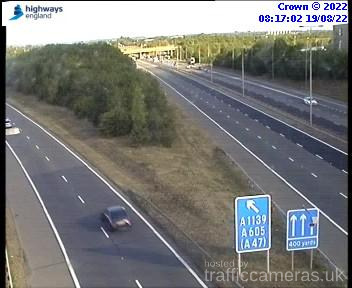 Latest CCTV traffic image from camera #113 on the A1M road. 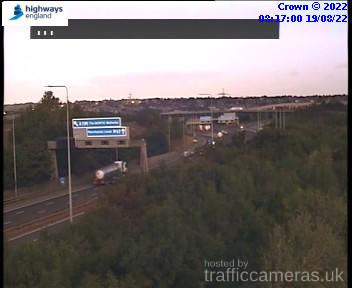 Latest CCTV traffic image from camera #114 on the A1M road. 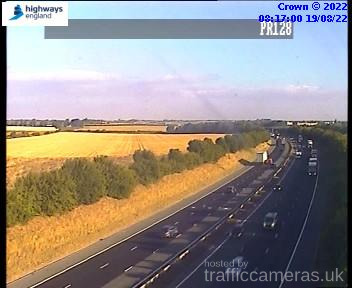 Latest CCTV traffic image from camera #115 on the A1M road. 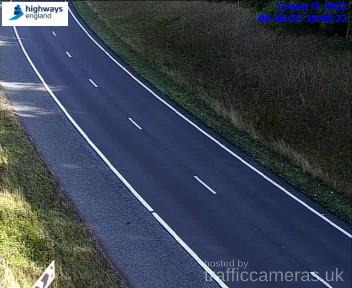 Latest CCTV traffic image from camera #117 on the A1M road. 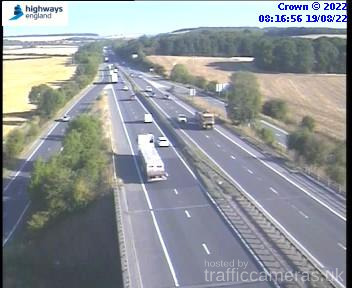 Latest CCTV traffic image from camera #118 on the A1M road. 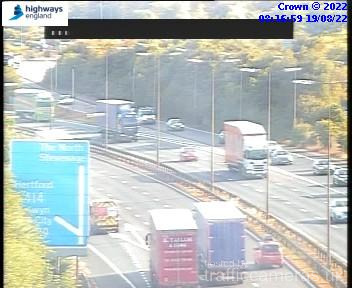 Latest CCTV traffic image from camera #119 on the A1M road. Latest CCTV traffic image from camera #120 on the A1M road. 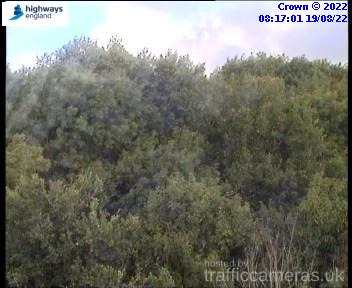 Latest CCTV traffic image from camera #121 on the A1M road. 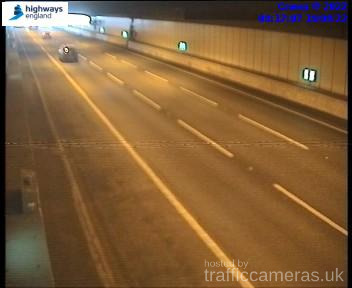 Latest CCTV traffic image from camera #122 on the A1M road. 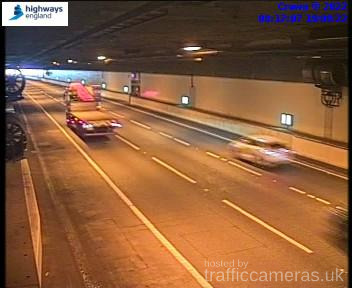 Latest CCTV traffic image from camera #123 on the A1M road. Latest CCTV traffic image from camera #124 on the A1M road. Latest CCTV traffic image from camera #125 on the A1M road. 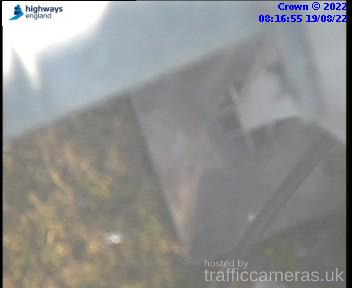 Latest CCTV traffic image from camera #126 on the A1M road. 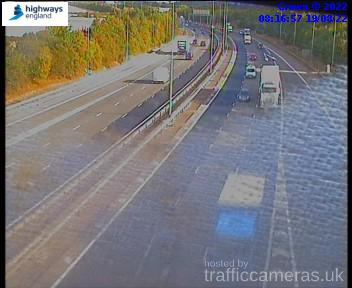 Latest CCTV traffic image from camera #127 on the A1M road. 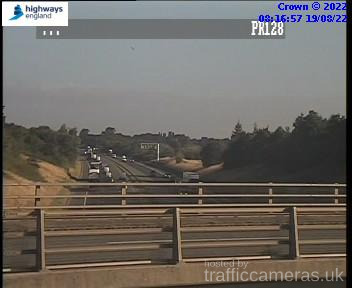 Latest CCTV traffic image from camera #128 on the A1M road. 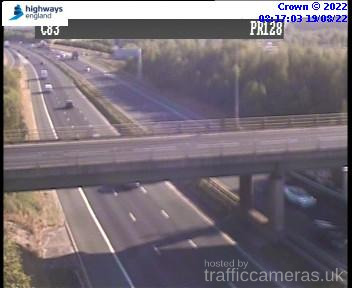 Latest CCTV traffic image from camera #129 on the A1M road. 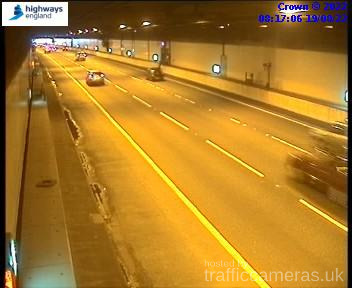 Latest CCTV traffic image from camera #130 on the A1M road. 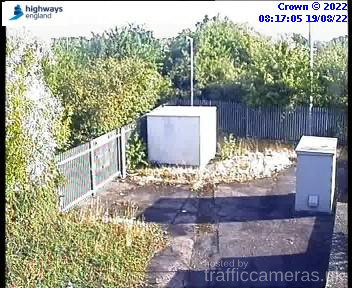 Latest CCTV traffic image from camera #131 on the A1M road. 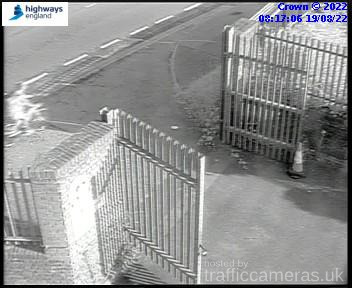 Latest CCTV traffic image from camera #133 on the A1M road. 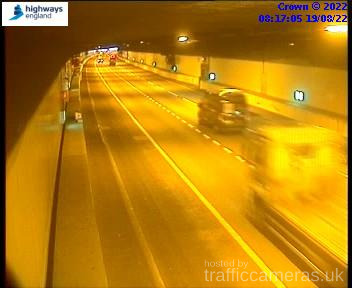 Latest CCTV traffic image from camera #134 on the A1M road. Latest CCTV traffic image from camera #135 on the A1M road. Latest CCTV traffic image from camera #136 on the A1M road. 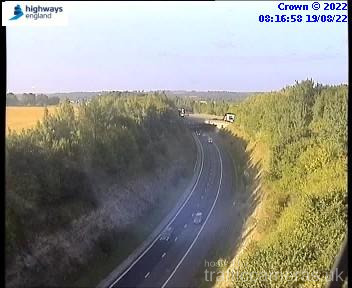 Latest CCTV traffic image from camera #138 on the A1M road. Latest CCTV traffic image from camera #139 on the A1M road. 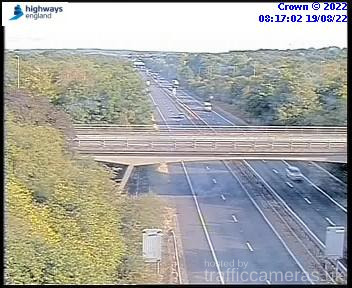 Latest CCTV traffic image from camera #140 on the A1M road. 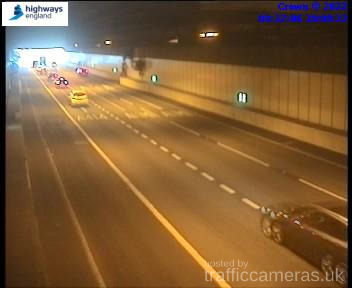 Latest CCTV traffic image from camera #142 on the A1M road. Latest CCTV traffic image from camera #143 on the A1M road. Latest CCTV traffic image from camera #144 on the A1M road. 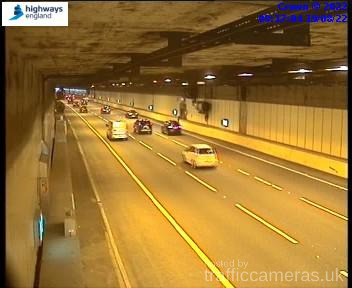 Latest CCTV traffic image from camera #146 on the A1M road. Latest CCTV traffic image from camera #147 on the A1M road.